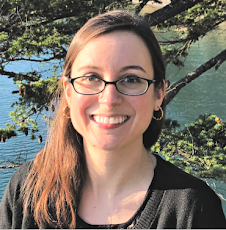 Rachel Brooks: New USA Today Bestselling Author! New USA Today Bestselling Author! 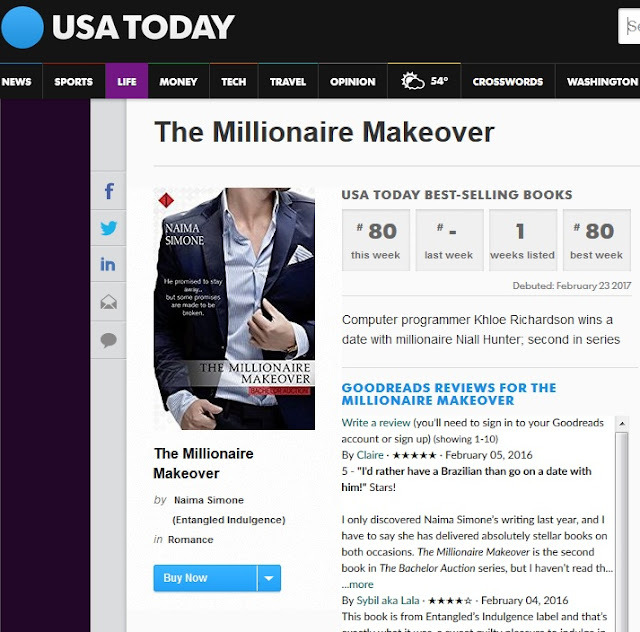 **UPDATE 3/2/17** Congrats on hitting the USA Today Bestseller list with The Millionaire Makeover for a second week in a row, Naima! A big congrats to client Naima Simone, who is now a USA Today Bestselling author!